this are our main tasting proposals, if you need more information do not hesitate to contact us. 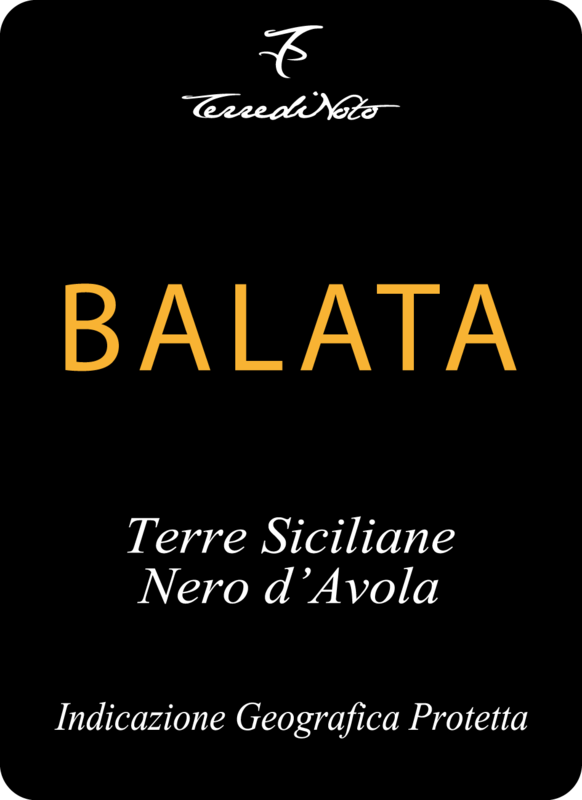 Basic tasting: 3 wines from our basic line Balata I.G.P. with some tasting of typical Sicilian products. 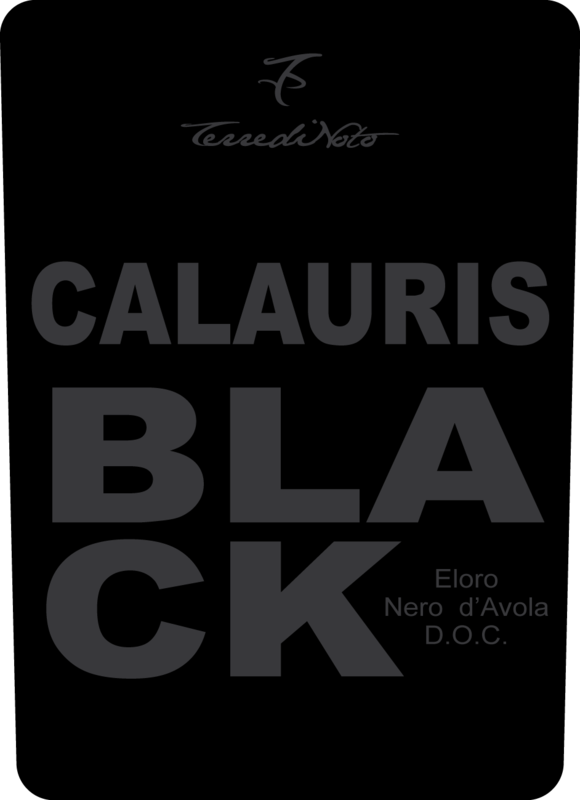 Top tasting: 2 wines to choose between Nichea DOP Noto – Liame IGP bio – Calauris Black DOC Eloro with some tasting of typical Sicilian products. 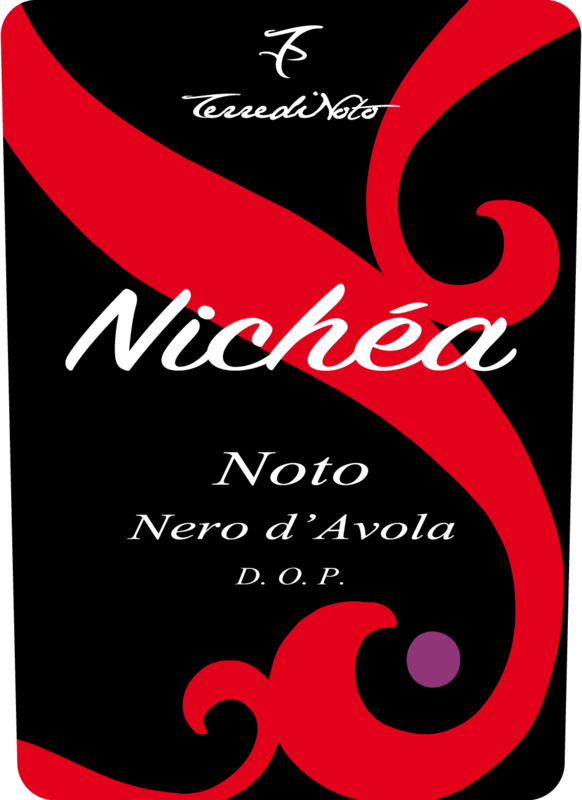 You can decide to add the tasting of our Moscato Passito D.O.P. Noto with some typical Sicilian sweet. 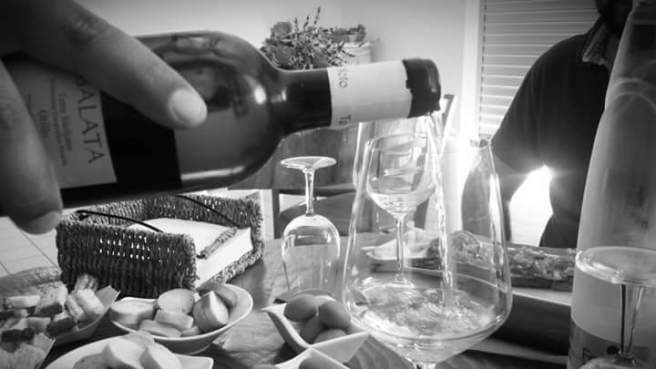 If you want to taste some other wines of our production, they will have an additional cost. Both tasting proposals start with a round of our winery and cellar lasting about 45 minutes. -The prices are per person. Glass Tasting with some chips, pretzels etc. Bottle Tasting with some chips, pretzels etc.